Making the problem of wastewater our concern, not that of thousands of businesses across the UK. 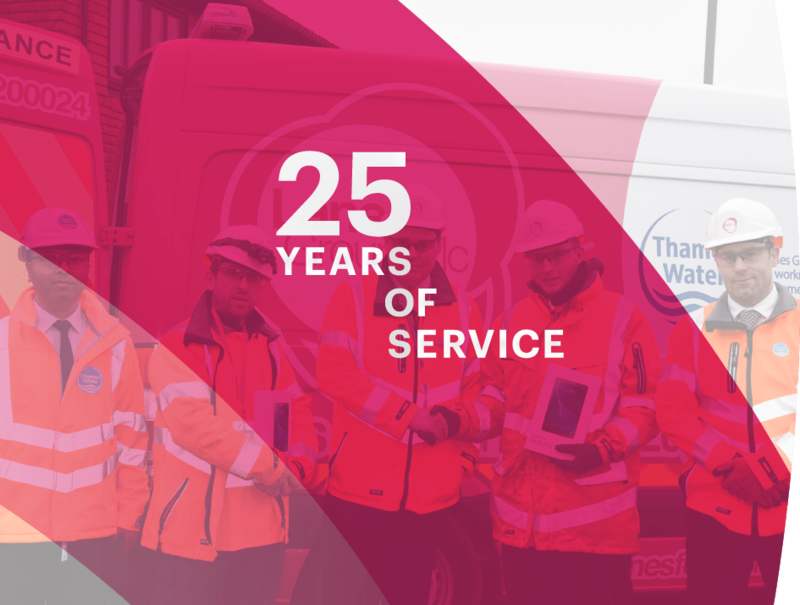 Providing wastewater solutions to domestic customers from the very forefront of the UK drainage industry. 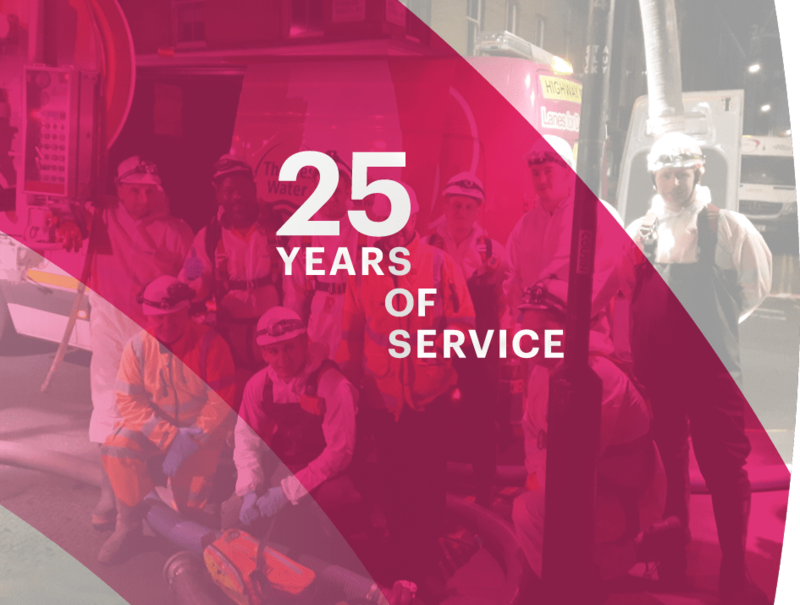 A key part of our operations since 1992, providing reactive and planned civil engineering works to a varied client base. 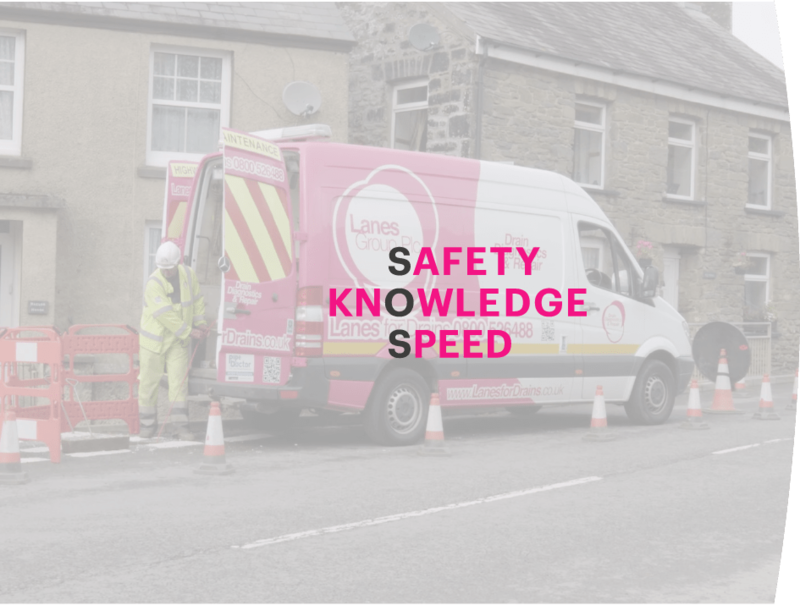 Partnering with regulated and non-regulated businesses to deliver exceptional service with minimal disruption. Lanes Group provides 24/7 365 days, responses to all your drainage and wastewater emergencies. 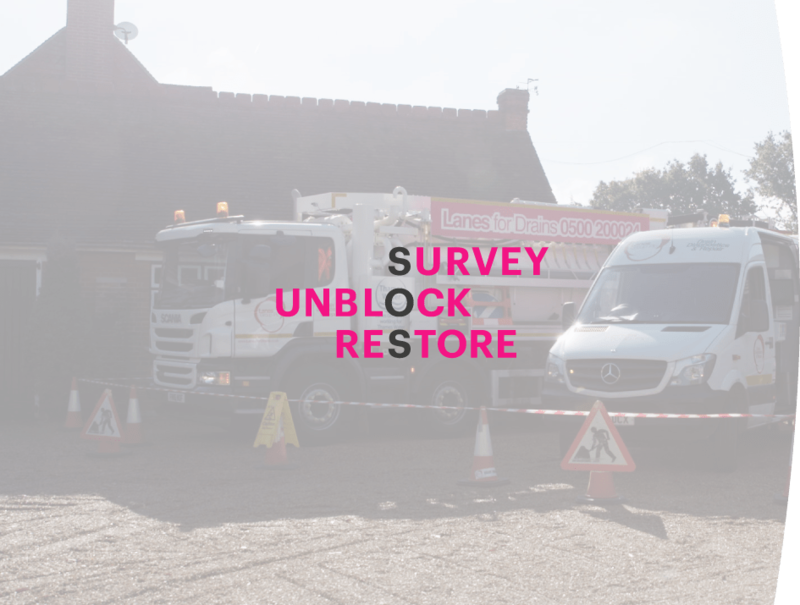 Removing blockages, repairing, rehabilitating and renewing drains and sewers nationwide. There is so much more to Lanes. 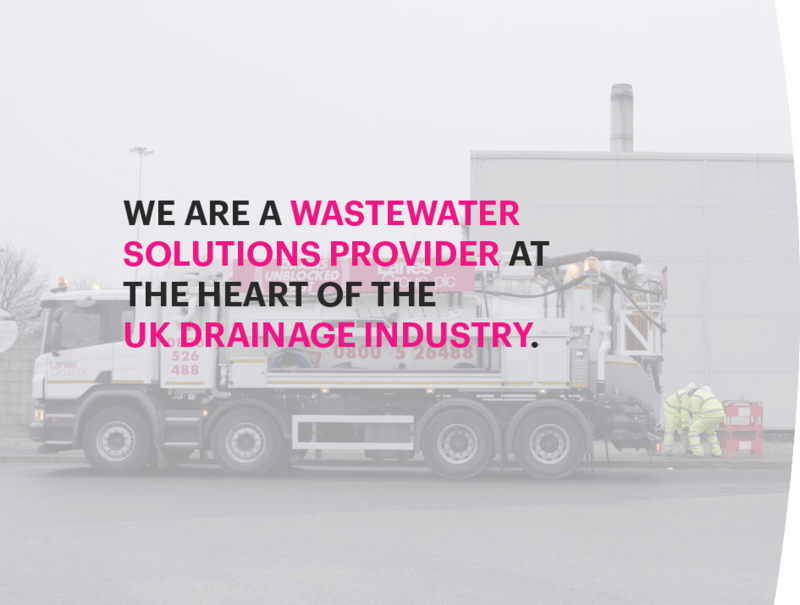 Offering consultancy advice on all drainage relating problems, bulk waste management services throughout the UK, in addition to the many framework contracts in specialist industry sectors such as rail, utilities and insurance that have been secured over the years. 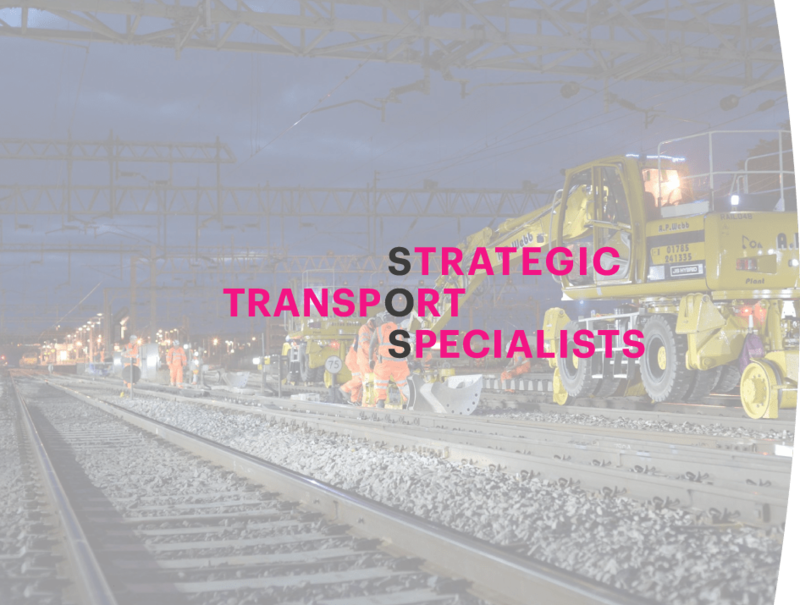 The framework contracts have developed into other areas especially in the rail sector where the framework contracts covers multi discipline trades, in the insurance field clean water also forms part of the offering. All of this highlights the developing trend to deliver a good all round service to our customers, often outside the original remit. Now a firmly established an industry leading company, with a turnover in excess of £200 million and staff team members of 2200 staff in the UK and Ireland, we believe that our success is based on a pioneering spirit, solid growth strategy that continues year on year and robust infrastructure. 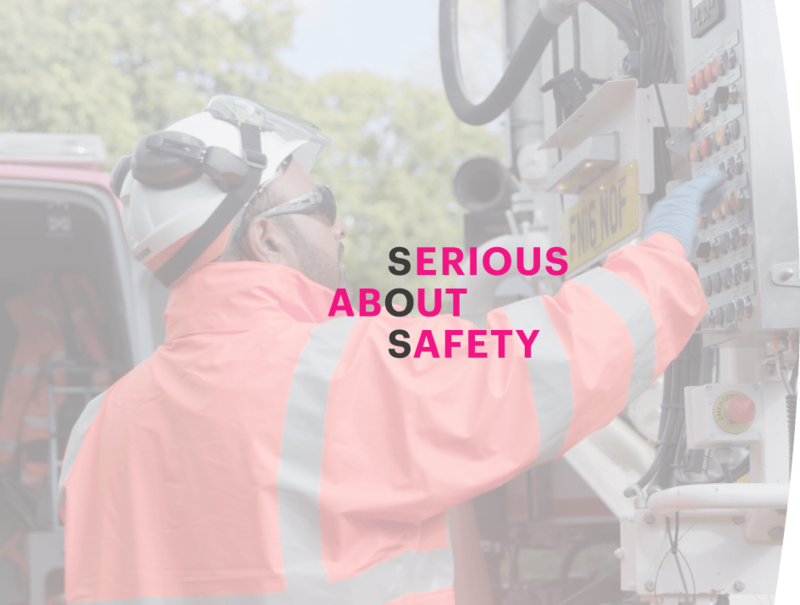 Our commitment to product innovation and technological solutions, customer service and the health, safety and wellbeing of our people and the public form the cornerstone of our operations, and will continue to do so for the years to come.